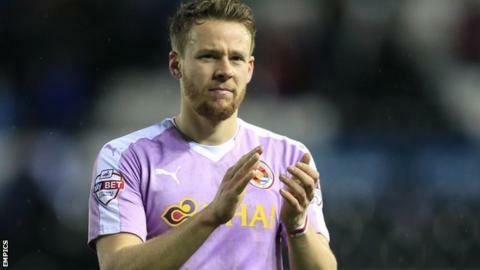 Wales international defender Chris Gunter has signed a two-year contract extension with Reading. The 26-year-old's contract was due to expire at the end of the season but the new agreement will keep him with the Championship club until 2018. Gunter, an ever-present for Reading this season, is expected to feature for Wales at Euro 2016 in the summer. "It's a really good day for us all," Reading manager Brian McDermott told the club website.